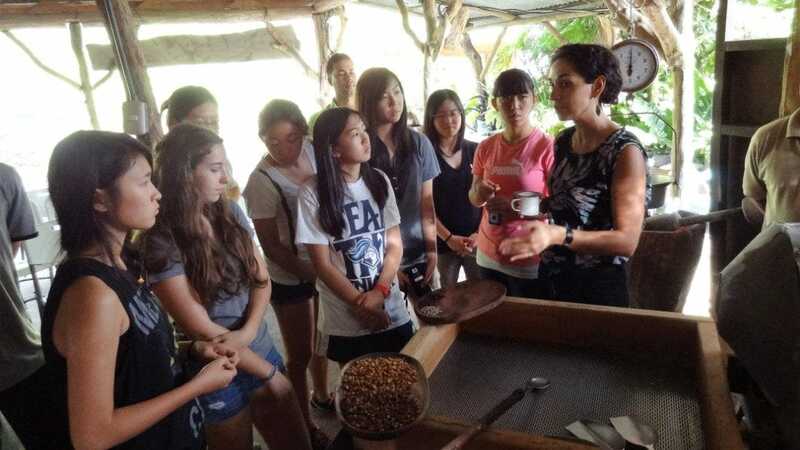 The trip begins in our San Jose Central Valley base where students get to know one another, establish goals, and begin to immerse into the Costa Rican lifestyle. 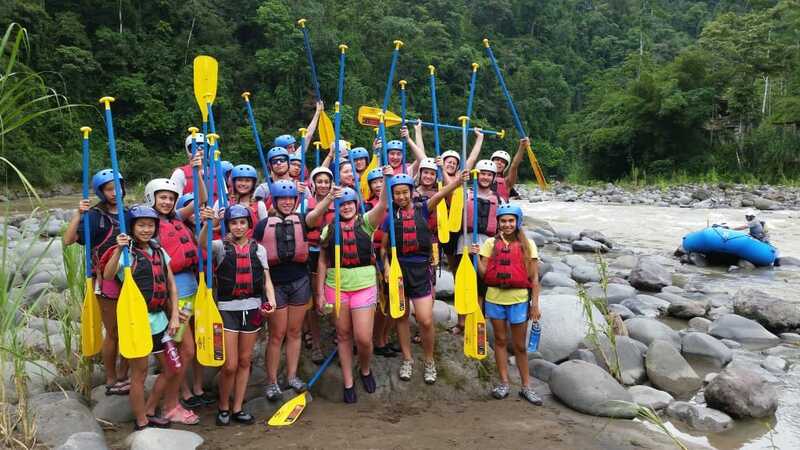 Activities include team building exercises, visiting a sustainable coffee farm, and an overnight rafting trip on the Pacuare River. 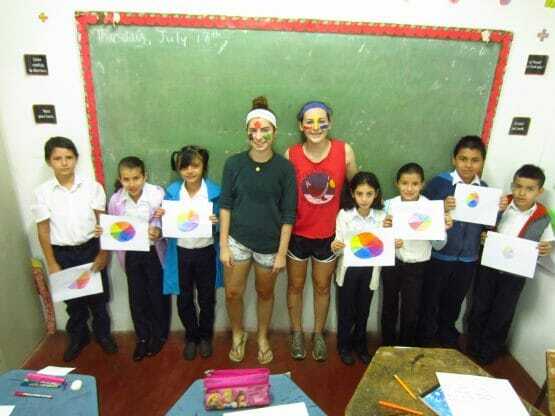 We also participate in some informal Spanish games and lessons, so please come with a desire to use your Spanish! Travel via boat to the village of Parismina, a small village on the Caribbean Coast on the southern border of Tortuguero National Park. 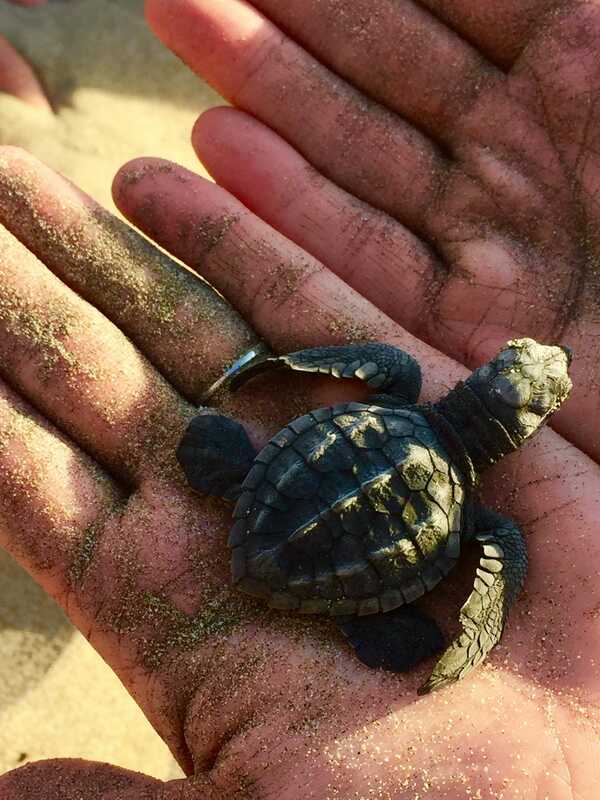 While staying at rustic yet comfortable group accommodations, we engage in projects and tours to support both the local community and conservation efforts of native leatherback sea turtles. 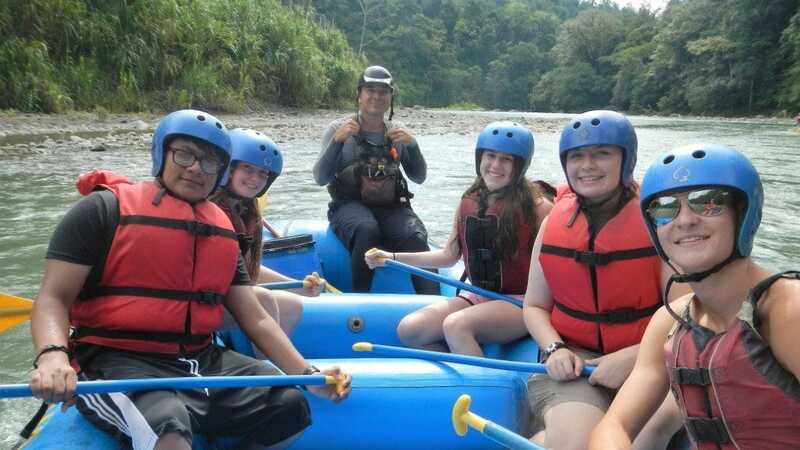 Activities include a tour of the hatchery, environmental projects, a night beach patrol, and a kayak tour through the canals of Tortuguero National Park. Spotting sloths, colorful frogs, toucans, monkeys, and water birds is not uncommon! Our trip back to the Central Valley gives us time to share our memories before we fly home. We also have a celebratory dinner and awards ceremony at an authentic, local restaurant to reflect upon our last three weeks together. Want to extend your journey? 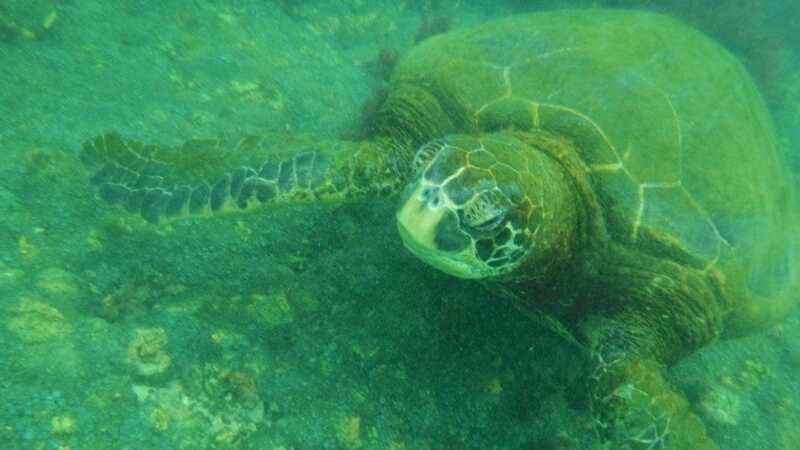 Our Sea Turtle Adventure programs combine with select sessions of our Costa Rica La Pura Vida program! Global Works Costa Rica participants spend the first and final days of the program in a small and comfortable lodge located in the mountains surrounding the capital of San Jose. The lodge is locally owned and specializes in hosting student groups. It is dorm style with 4 to 6 students sleeping in bunk beds; each room has a private bathroom with hot water showers. Large group spaces located on the property are an ideal spot for group orientation, dance lessons, and ice-breaker activities. 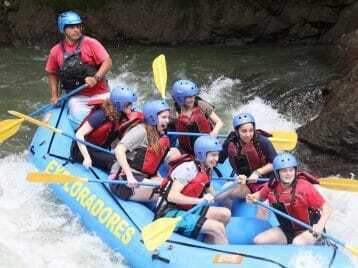 Our Eco-Lodge is located in the southern part of the Tortuguero National Park on the eastern coast of Costa Rica. 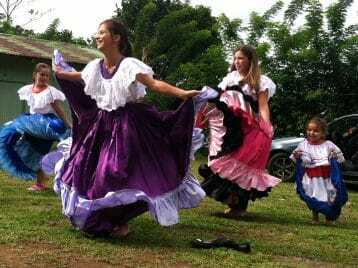 It’s just outside of the small, quiet town of Parismina and walking distance to the beach. The lodge is dormitory style with separate rooms and bathrooms for boys and girls. The lodge has solar-powered electricity and is very basic, so please come with the expectation of simple-living! Our meals and volunteer projects are organized through the lodge. 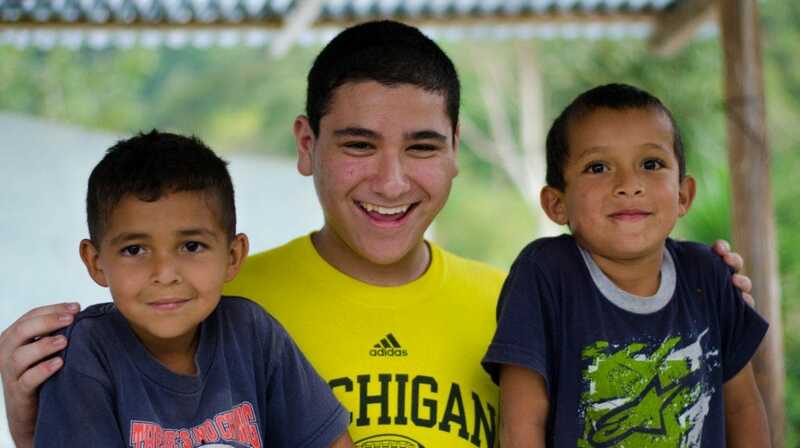 This trip has totally changed the way I think of myself and others and it has really made me want to be more a part of community service and traveling around the world and meeting new people and learning! 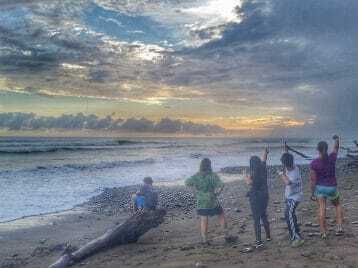 My trip leader always had a smile and was really good at giving advice and bringing up different perspectives.